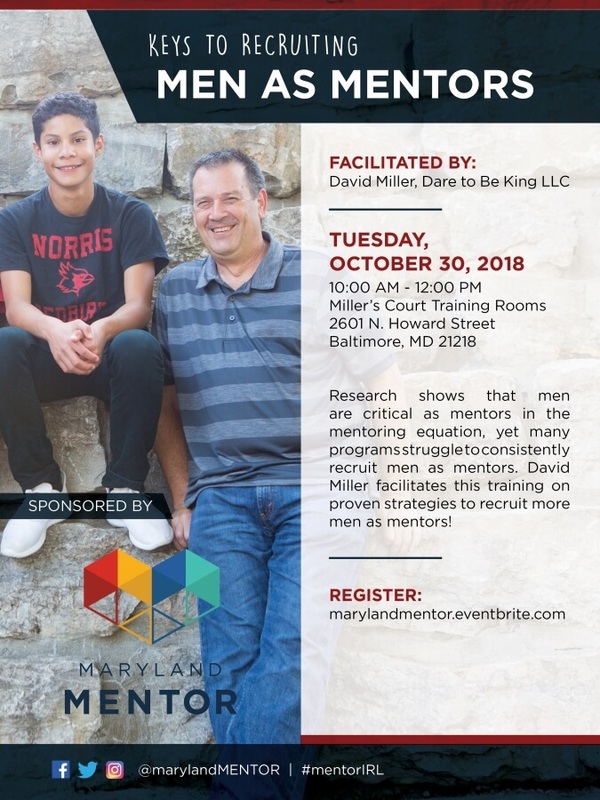 As a provider of youth mentoring programs, it’s recommended as a best practice to provide ongoing support for mentor-mentee matches over the full length of the mentoring relationship. Join Roger Jarjoura of American Institutes for Research, as he gives an in-depth look into the various aspects of match support to effectively facilitate the development and growth of meaningful mentoring relationships, and how to supplement and reinforce what is learned in mentor training. We will also review the results of the recent evaluation of OJJDP’s Mentoring Enhancement Demonstration Program, which indicates how increases in match support affect not only the quality of relationships but youth outcomes as well. The Collaborative Mentoring Webinar Series is funded by the Office of Juvenile Justice and Delinquency Prevention through the National Mentoring Resource Center and facilitated in partnership with MENTOR: The National Mentoring Partnership. Webinars are free and online. Links to register for the upcoming webinar, with full descriptions and panelist information, are posted in the month leading up to the webinar.